This FIELD D of E could be the best selling compass in the world. 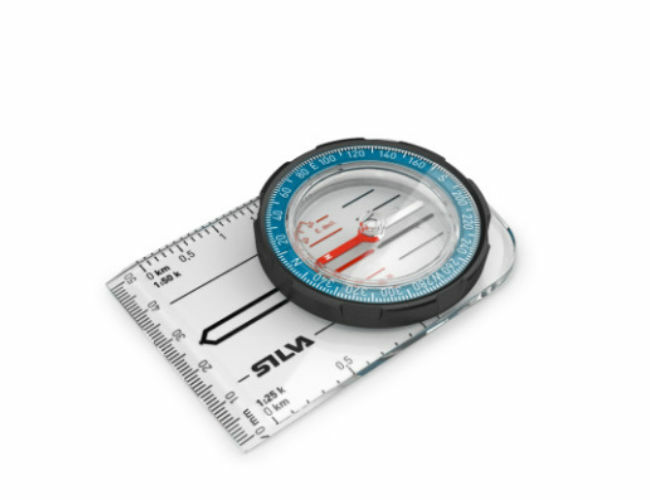 Very simple to use and a great map compass for navigation. It has a soft, easy grip housing in Dry-flex-TM.Measuring scales are in millimetres, 1:50.000 and 1:25.000.